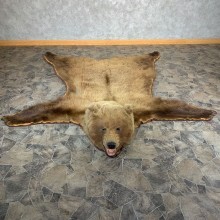 Shipping is FAST & FREE! 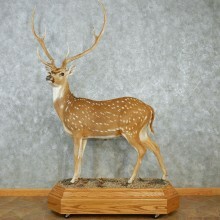 Standard shipments have a 1-day packing & handling time. 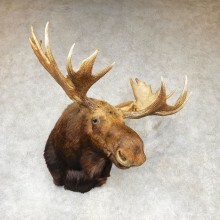 Freight shipments have a 3-day packing & handling time. 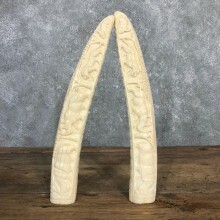 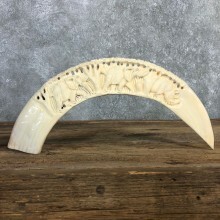 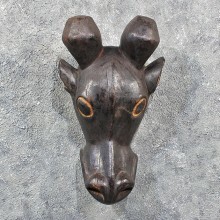 We have thousands of items in stock and ready to ship, featuring pieces from Africa, Asia, and other exotic locations all over world. 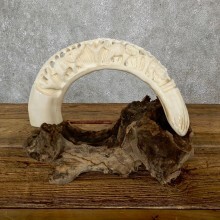 Our items are ethically acquired from estates, collections and sustainable sources. 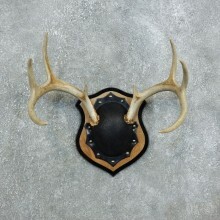 We do not support any illegal or unethical practices. 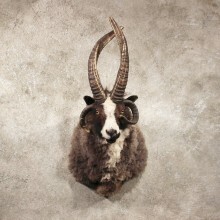 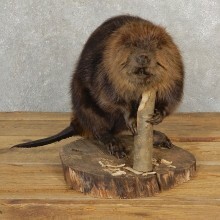 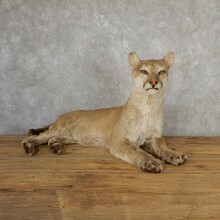 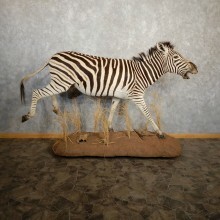 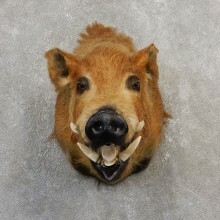 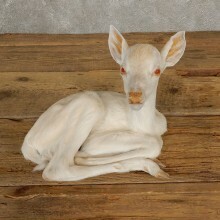 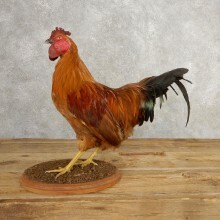 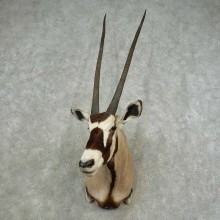 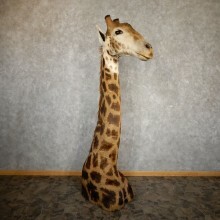 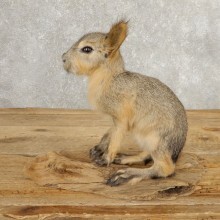 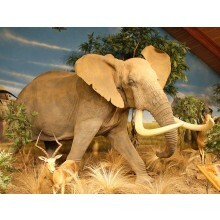 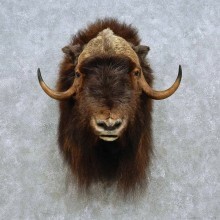 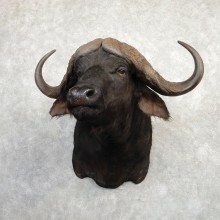 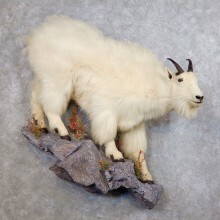 The Taxidermy Store can meet your needs, from single accent pieces to world-class collections or exhibits, we have you covered. 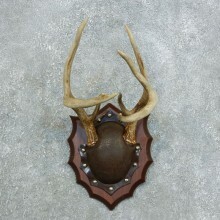 Our "new in stock" items and "top picks" are conveniently located below for easy browsing and selection. 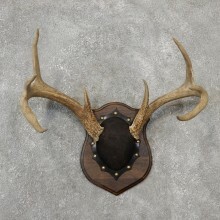 SCI Bronze Medal Score - 69 1/8"
SCI Score - 151 6/8"
SCI Gold Medal Score - 85 6/8"
SCI Gross Score - 157 3/8"
Great Quality - Rare to Find! 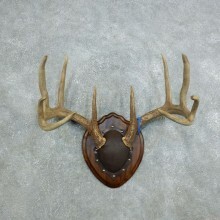 SCI Gross Score - 121 7/8"
It's Like He's Wallking Out Of the Wall! 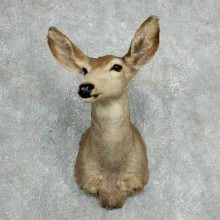 SCI Silver Medal Score - 147 4/8"
SCI Gross Score - 64 4/8"
SCI Silver Medal Score - 103 3/8"
SCI Gold Medal Score - 26 0/8"
SCI Gold Medal Score - 42 7/8"
SCI Silver Medal Score of 36 0/8"
SCI Silver Medal: 36 0/16"
Thickest Hair We've Ever Seen! 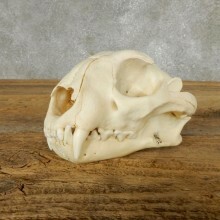 Save 10% or more off selected Daily Featured Products! 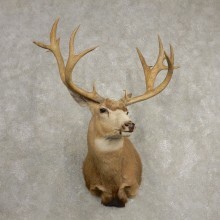 SCI Bronze Medal Score - 180 1/8"
SCI Bronze Medal Score - 66 1/8"
SCI Bronze Medal Score - 193 6/8"
SCI Silver Medal: 107 1/8"
SCI Top 45 Score - Gold Medal 80 2/8"
SCI Score - 65 6/8"
SCI Silver Medal Score - 75 1/8"
SCI Gold Medal Score - 80 4/8"
SCI Gross Score - 32 1/8"
Stunning hide and hair patterns! 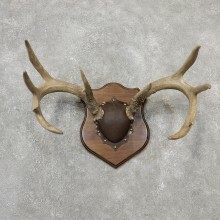 SCI Bronze Medal Score - 40 1/8"
SCI Bronze Medal Score - 43 1/8"
SCI Gross Score - 49 7/8"
SCI Bronze Medal Score 64 3/8"
SCI Gross Score - 39 0/8"
SCI Silver Medal Score - 40 4/8"
SCI Bronze Medal Score - 69 6/8"
"There is a Bear in the Woods"
SCI Score - 94 1/8"
SCI Bronze Medal Score - 62 6/8"
B&C Record Book Replica - 123 0/8"
SCI Bronze Medal Score - 179 5/8"
SCI Gold Medal Score - 114 6/8"
16" Lower Incisor Hippo Tusk! 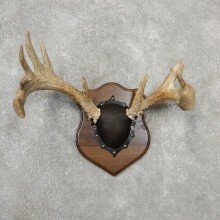 SCI Bronze Medal Score - 70 4/8"
SCI Gross Score - 66 5/8"
SCI Bronze Medal Score - 40 6/8"
- No coupon code needed - FREE shipping included! 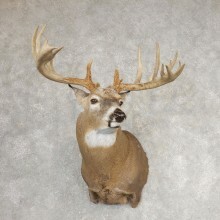 SCI Silver Medal - 158"
SCI Rough Score - 90"
SCI Silver Medal Score - 206 1/8"
SCI Total NT Score - 190 1/8"
SCI Gold Medal: 185 0/8"
SCI Gross Score - 128 6/8"
SCI Bronze Medal Score - 184 4/8"
SCI Gross Score - 112 4/8"
SCI Rough Score - 110"
SCI Bronze Medal Score - 140 7/8"
SCI Gold Medal Score - 167 1/8"
SCI Rough Score - 80"
SCI Gross Score - 99 5/8"
SCI Gold Medal Score - 223 5/8"
SCI Rough Score - 115"
SCI Silver Medal Score - 137 5/8"
SCI Gold Medal Score - 192 6/8"
SCI Bronze Medal Score - 117 4/8"
SCI Gross Score - 96 5/8"
SCI Gold Medal Score - 176 2/8"
SCI Silver Medal Score - 132 3/8"
SCI Silver Medal- 154 3/8"
SCI Bronze Medal Score - 174 4/8"
Great Non Typical - 178 3/8"
SCI Bronze Medal Score- 125 1/8"
SCI Gross Score - 105 2/8"
SCI Bronze Medal Score - 136 3/8"
SCI Gross Score - 109 7/8"
Save 10% 12% Off a Giant Selection of Taxidermy Plaques, Horns, Antlers & More! 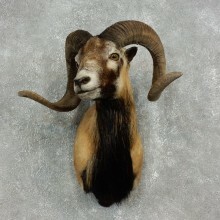 SCI Silver Medal Score - 71 3/8"
SCI Silver Medal Score 35 2/8"
SCI Gold Medal Score 151 6/8"
SCI Gold Medal Score - 123 0/8"
SCI Rough Score - 100"
SCI Bronze Medal Score - 237 5/8"
SCI Gross Scores - 175"/165"
SCI Gross Score - 68 6/8"
Great Whitetail Engraving On Plaque! 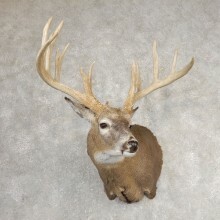 SCI Silver Medal- 145 7/8"
SCI Score - 147 1/8"
SCI Bronze Medal Score- 137 2/8"
18 Inch Spread 7 Points! 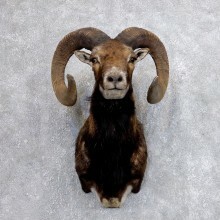 SCI Gold Medal Score- 178 7/8"
SCI Silver Medal Score - 66 6/8"
SCI Bronze Medal Score - 74 3/8"
SCI Gross Score - 86 6/8"
SCI Bronze Medal Score - 77 0/8"
SCI Bronze Medal Score - 75 6/8"
SCI Silver Medal: 85 2/8"
SCI Gold Medal Score - 134 4/8"
Over 10 Foot Squared Bear! 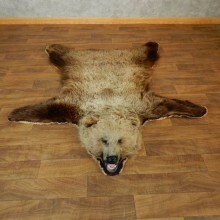 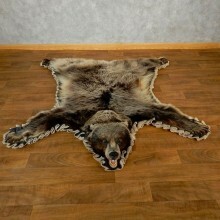 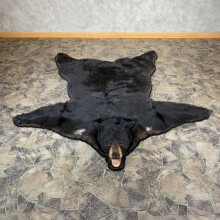 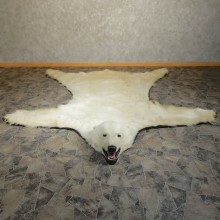 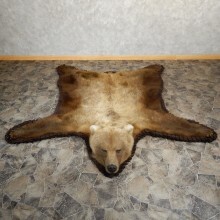 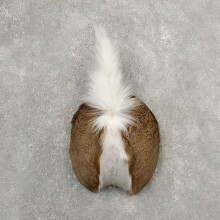 Incredible REAL Polar Bear Rug! 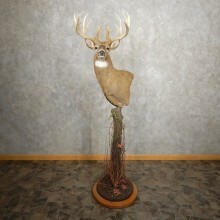 The most regal mount available! 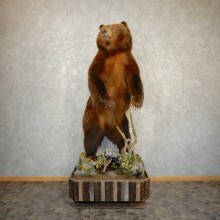 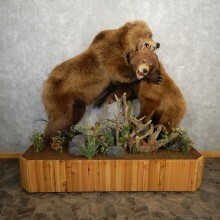 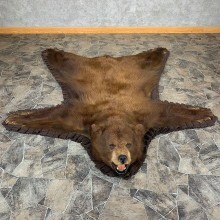 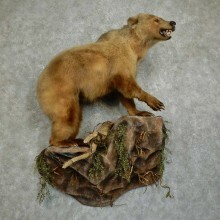 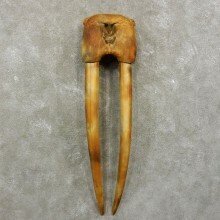 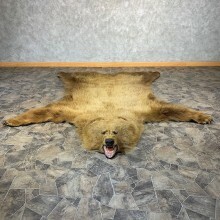 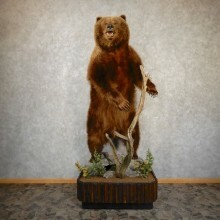 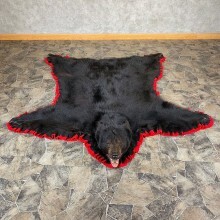 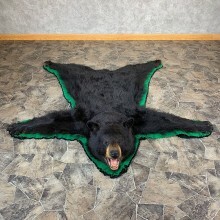 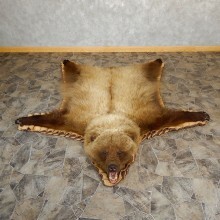 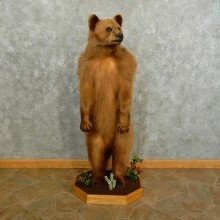 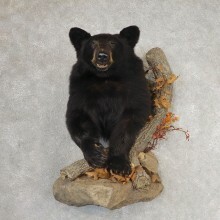 B&C Official All Time - 225 7/8"
Big ole' Alaskan peninsular bear! 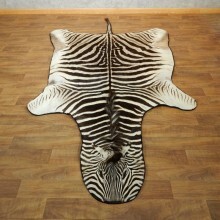 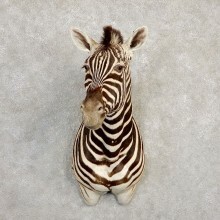 Our Best Zebra Shoulder Ever! 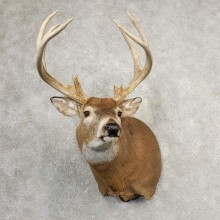 SCI Bronze Medal Score: 58 0/8"
B&C All Time - 224 6/8"
SCI Silver Medal Score - 71 6/8"
SCI Bronze Medal Score - 28 1/8"
SCI Silver Medal Theory: 353 6/8"
SCI Gold Medal Score - 165"
SCI Gold Medal Score - 67 2/8"
SCI Gold Medal Score - 97 3/8"
The Taxidermy Store has a vast selection of taxidermy for sale! 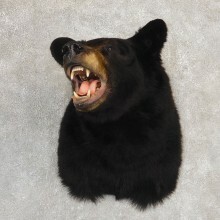 All of the items listed "available" in our webstore catalog are in stock and ready to ship - you always get the exact item you see listed - no stock photos are ever used! 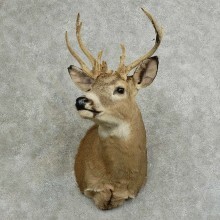 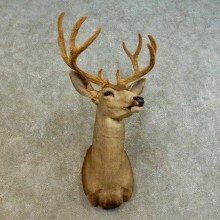 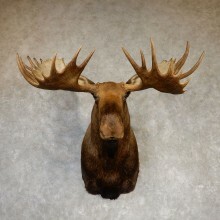 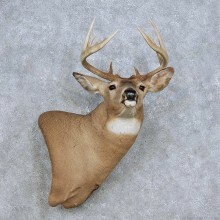 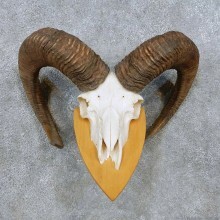 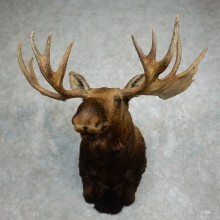 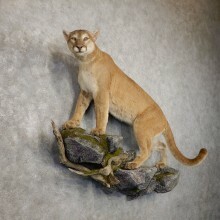 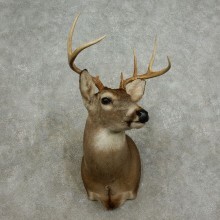 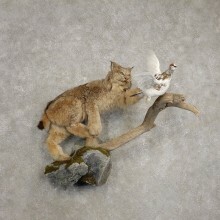 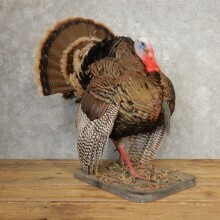 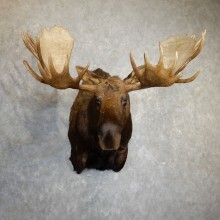 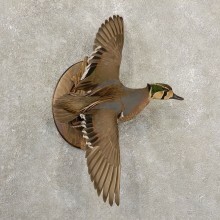 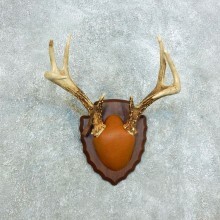 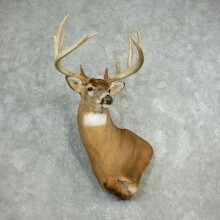 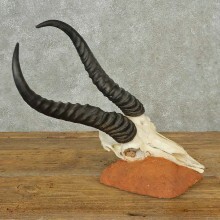 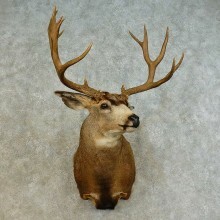 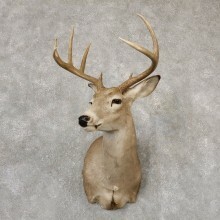 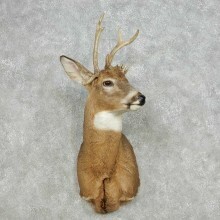 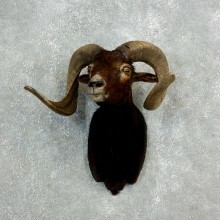 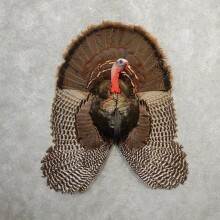 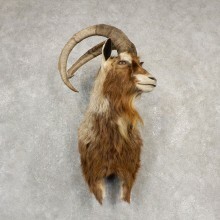 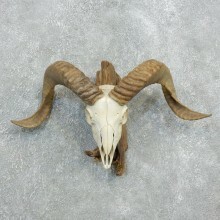 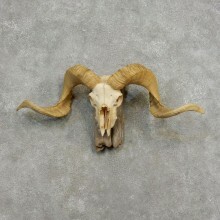 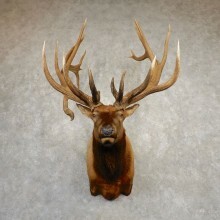 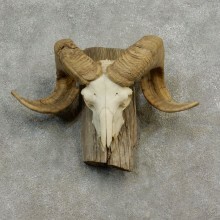 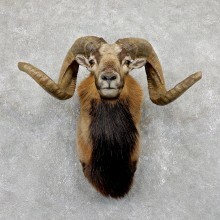 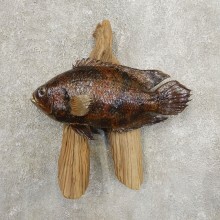 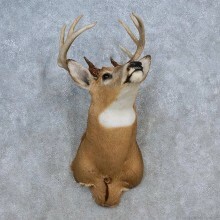 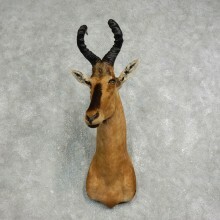 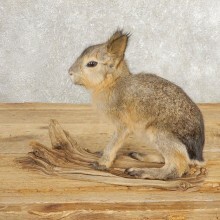 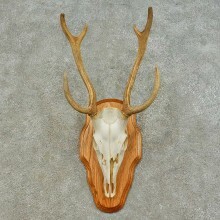 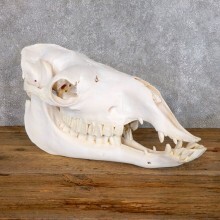 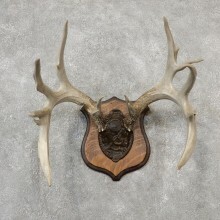 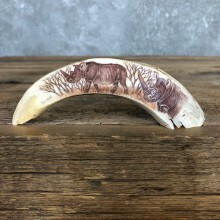 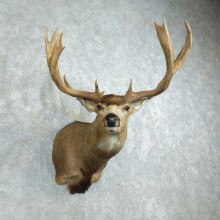 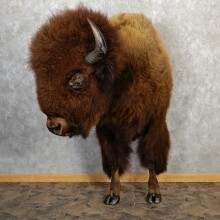 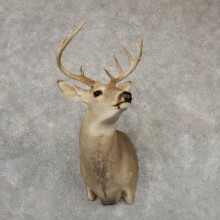 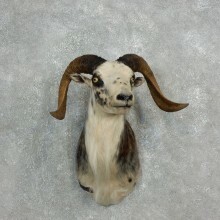 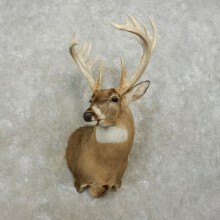 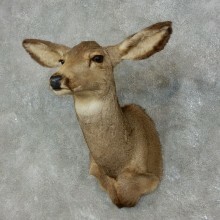 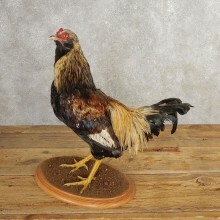 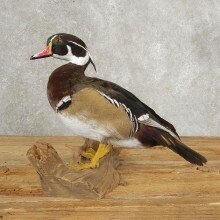 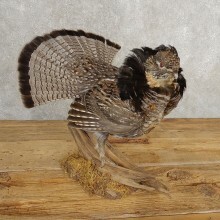 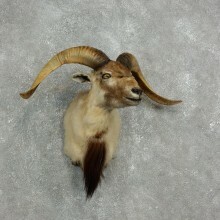 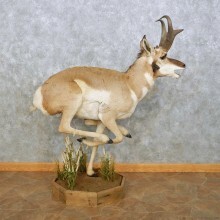 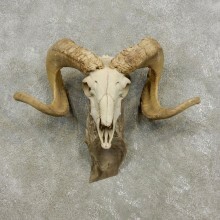 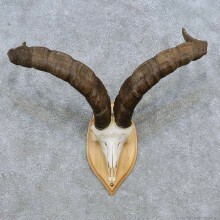 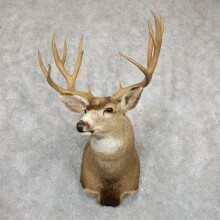 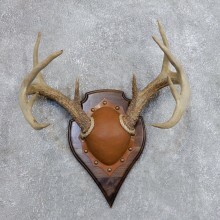 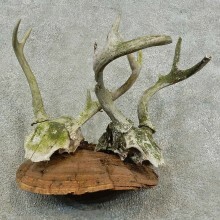 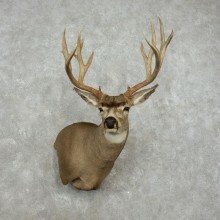 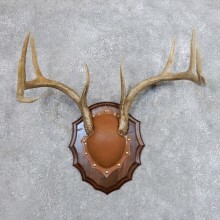 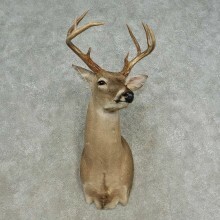 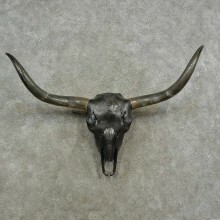 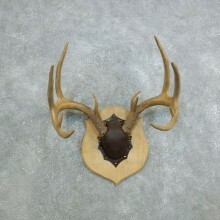 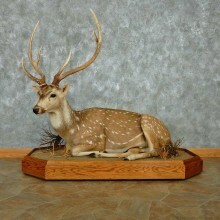 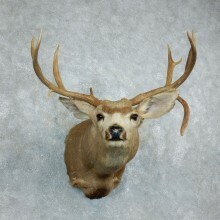 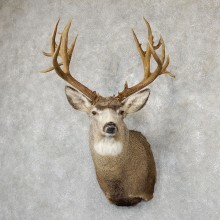 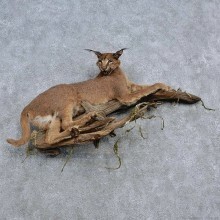 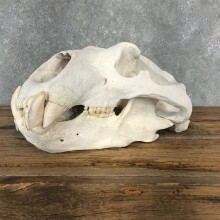 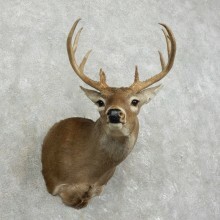 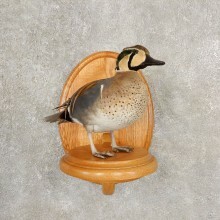 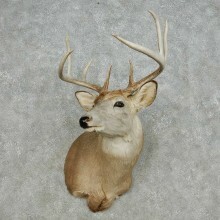 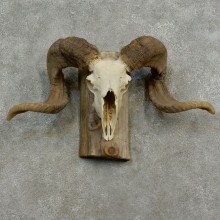 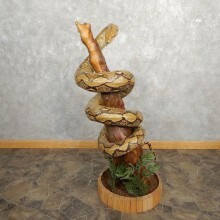 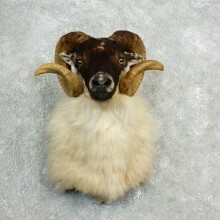 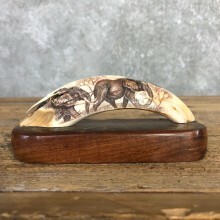 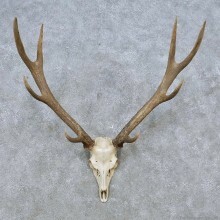 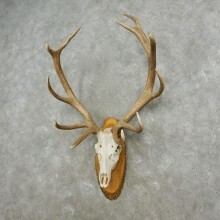 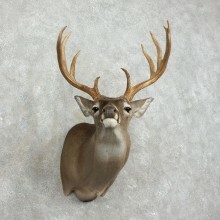 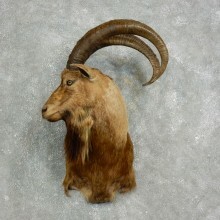 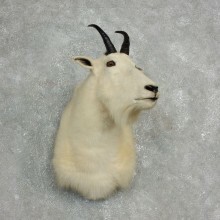 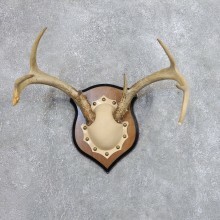 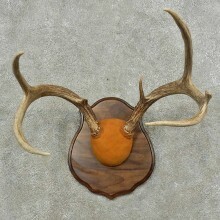 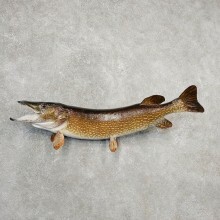 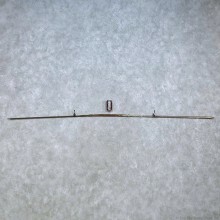 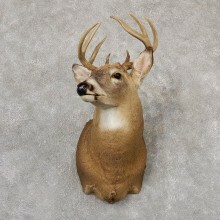 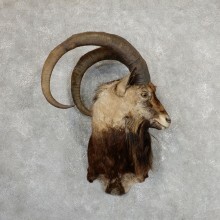 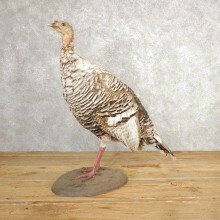 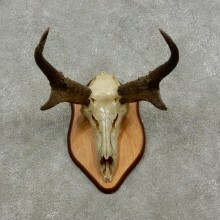 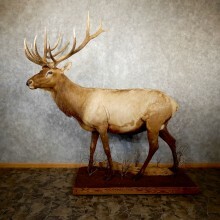 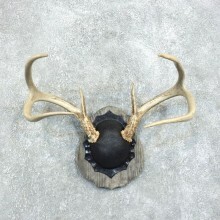 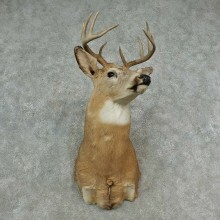 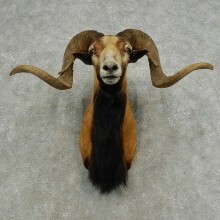 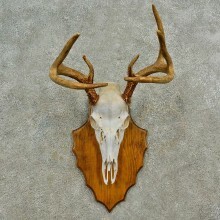 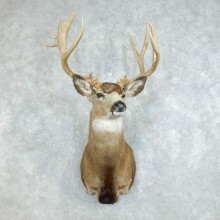 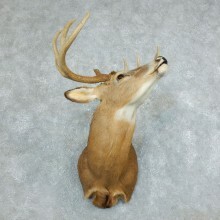 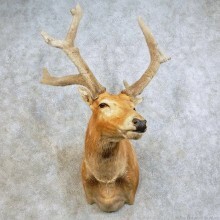 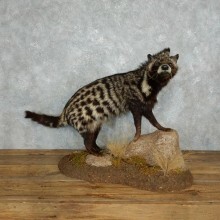 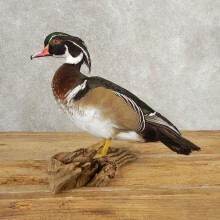 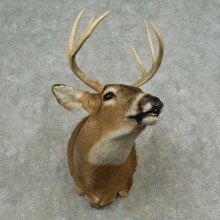 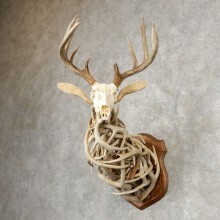 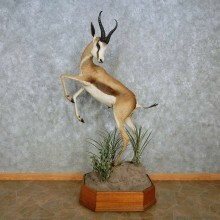 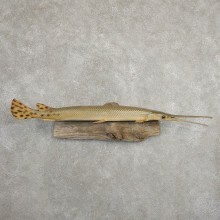 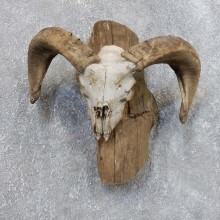 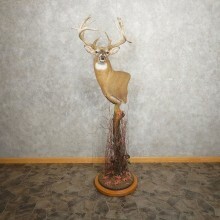 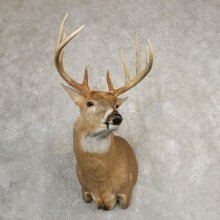 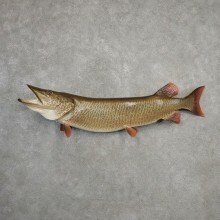 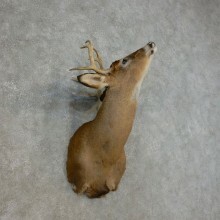 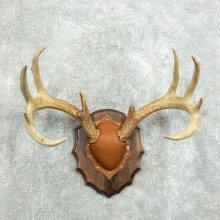 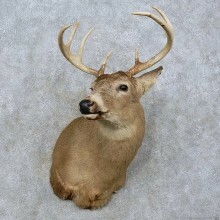 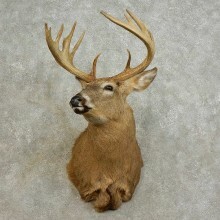 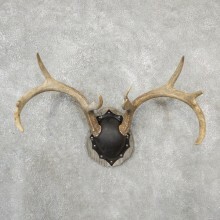 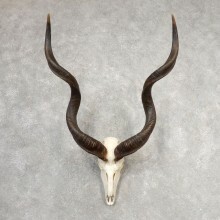 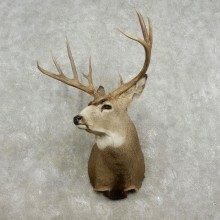 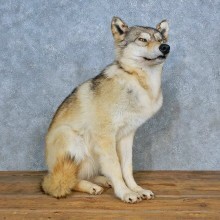 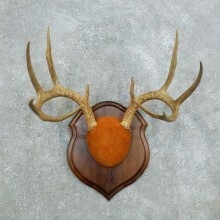 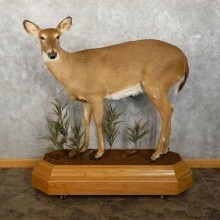 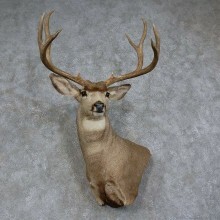 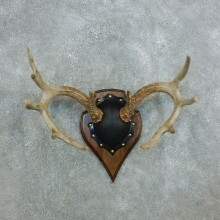 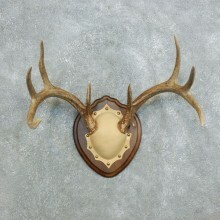 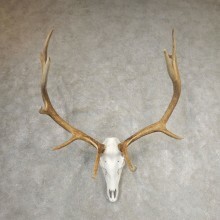 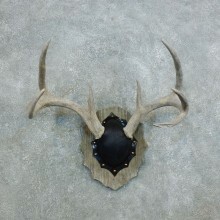 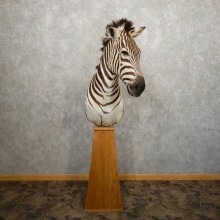 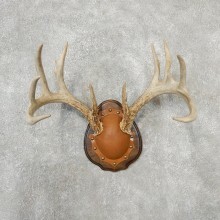 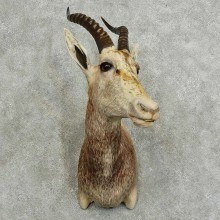 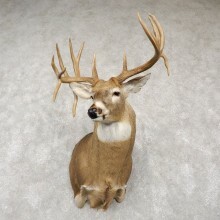 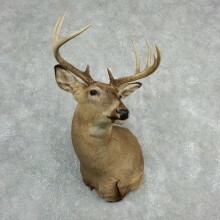 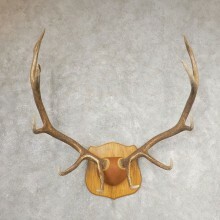 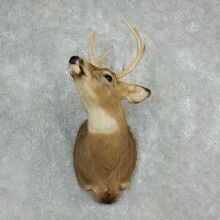 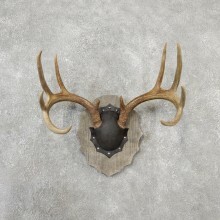 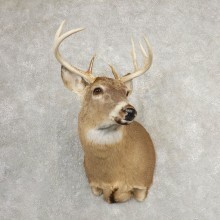 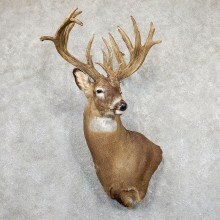 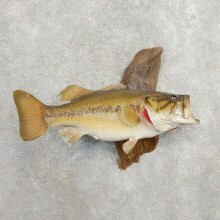 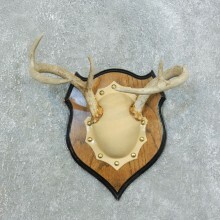 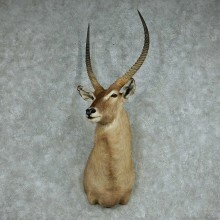 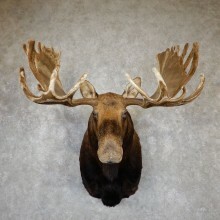 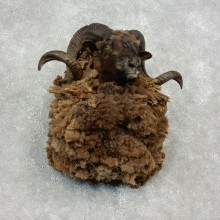 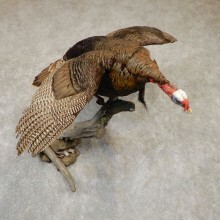 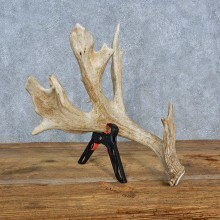 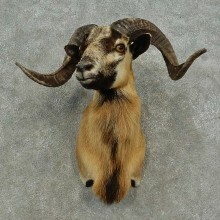 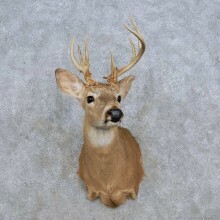 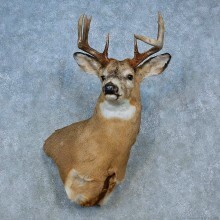 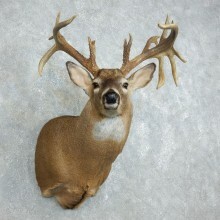 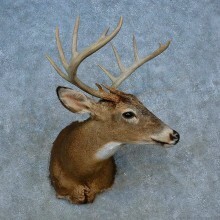 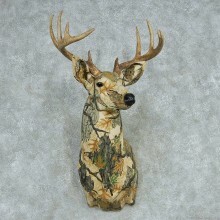 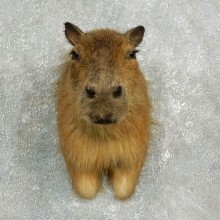 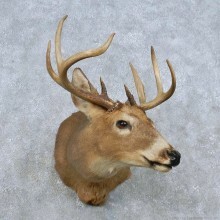 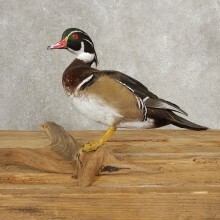 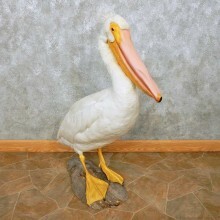 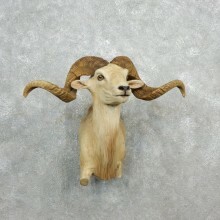 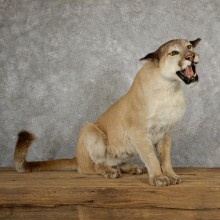 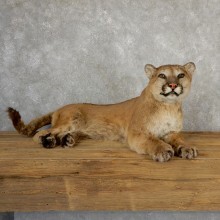 All taxidermy mounts for sale have unique SKU numbers to ensure that you get the exact item you purchased. 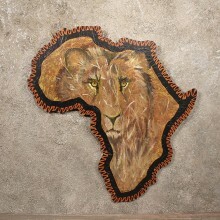 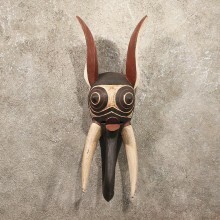 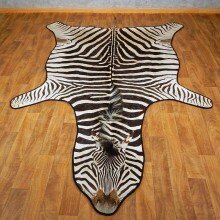 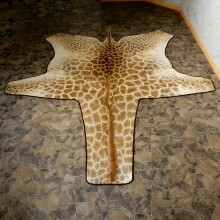 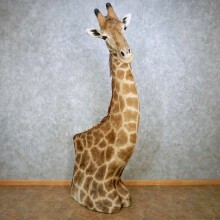 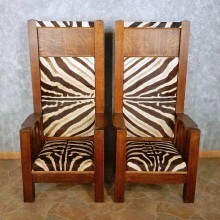 We have thousands of items in stock from Africa, North America and exotic locations around the world. 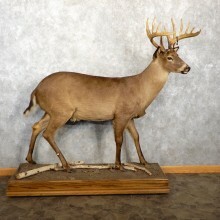 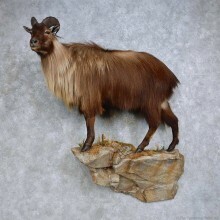 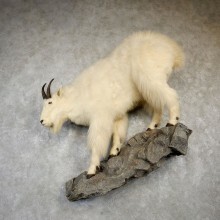 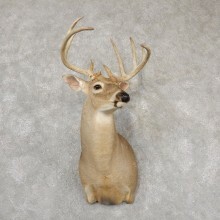 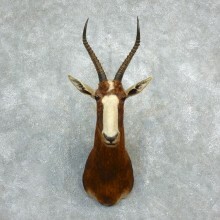 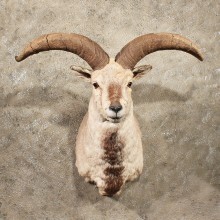 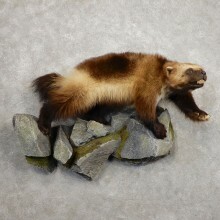 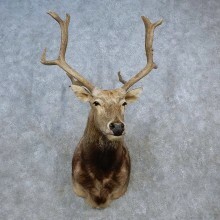 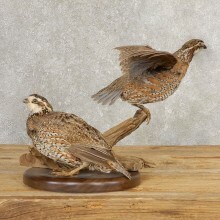 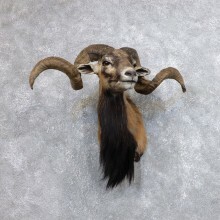 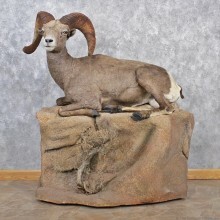 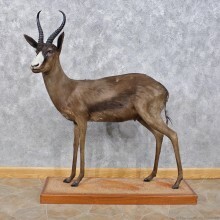 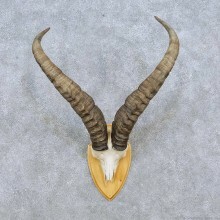 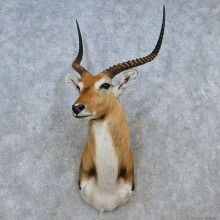 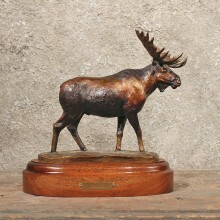 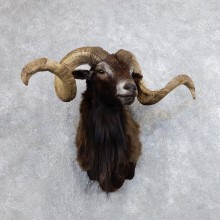 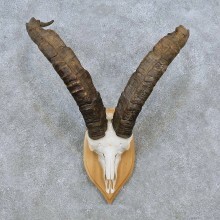 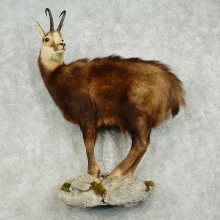 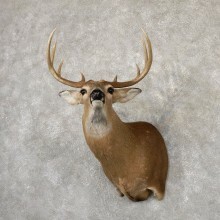 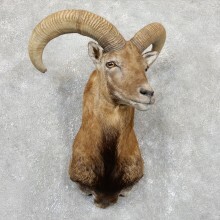 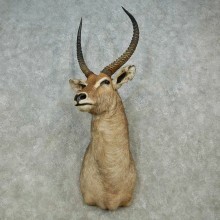 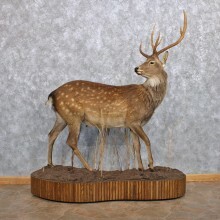 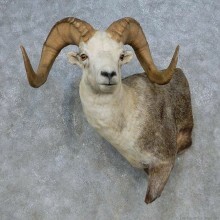 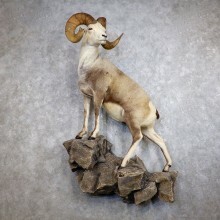 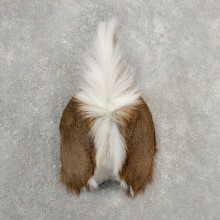 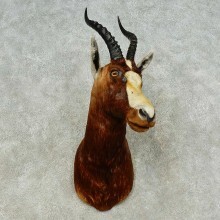 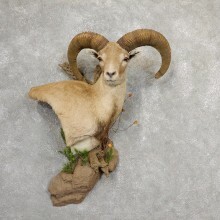 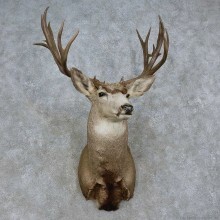 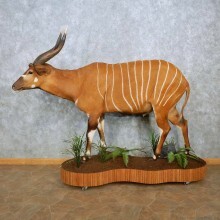 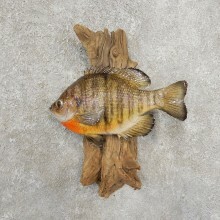 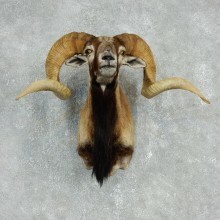 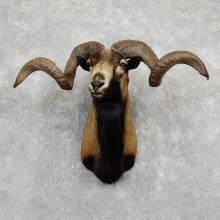 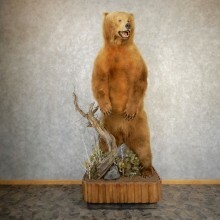 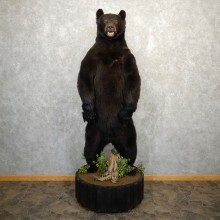 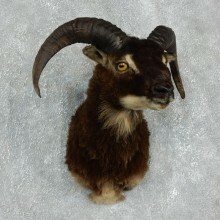 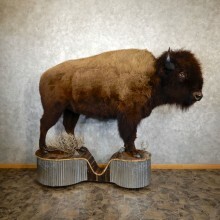 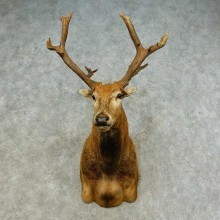 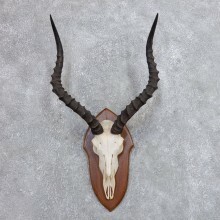 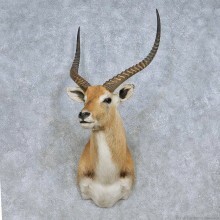 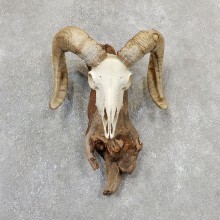 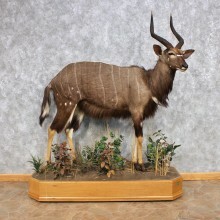 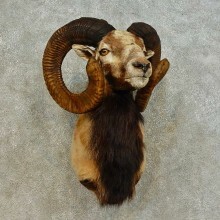 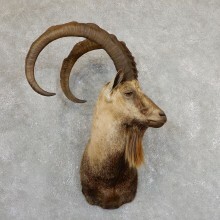 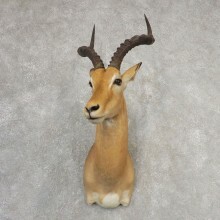 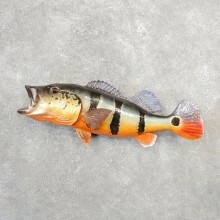 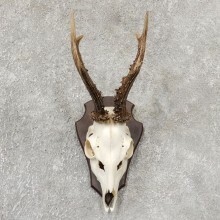 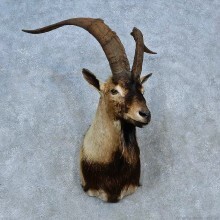 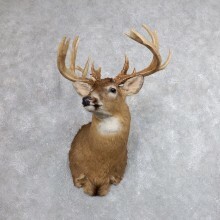 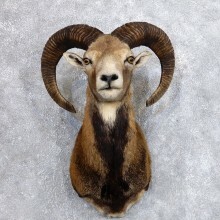 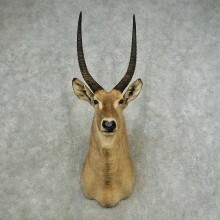 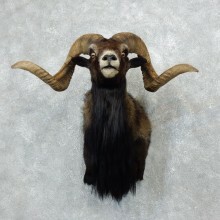 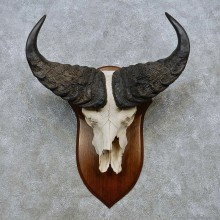 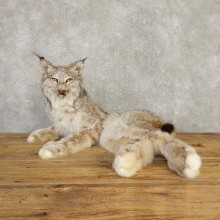 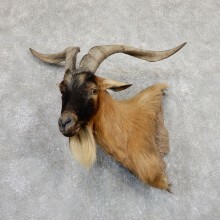 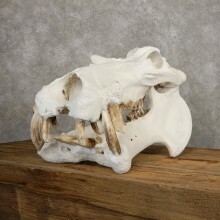 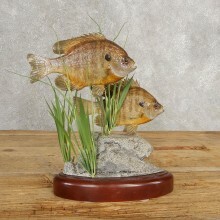 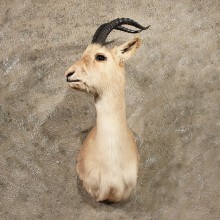 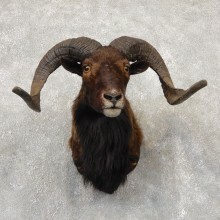 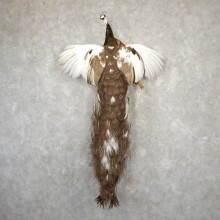 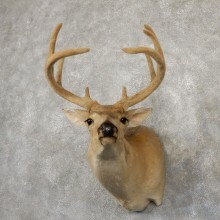 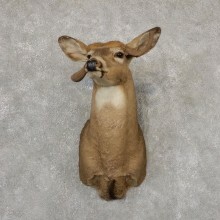 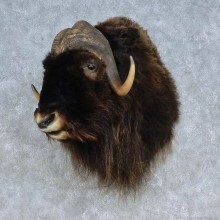 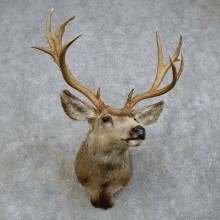 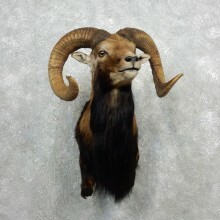 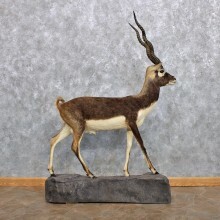 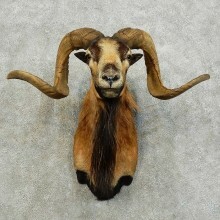 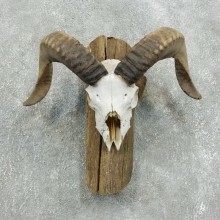 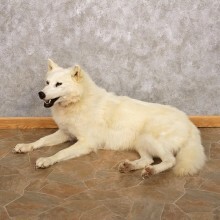 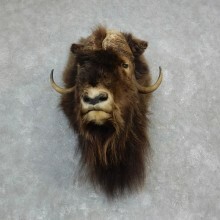 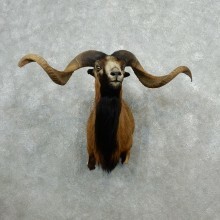 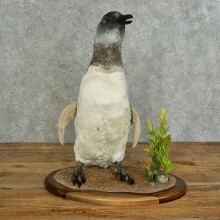 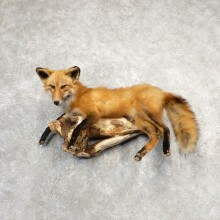 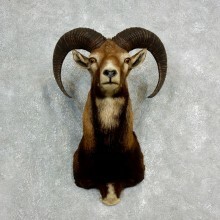 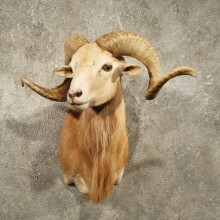 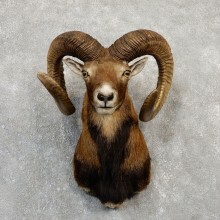 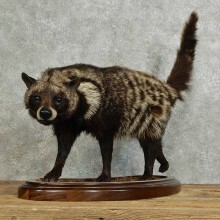 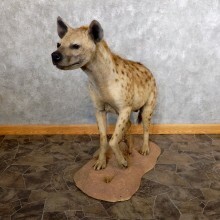 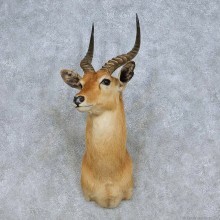 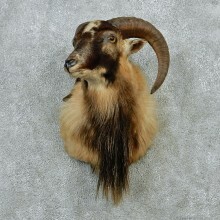 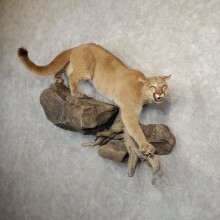 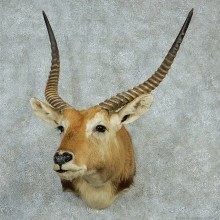 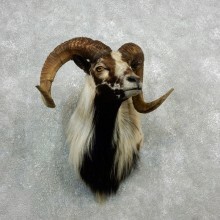 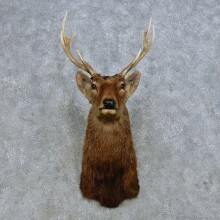 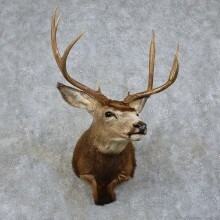 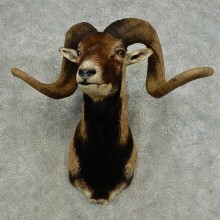 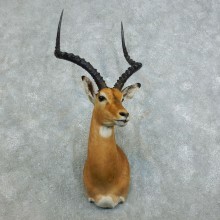 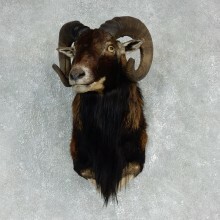 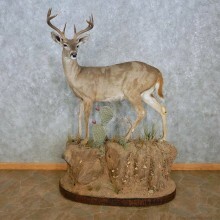 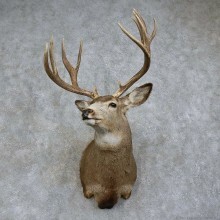 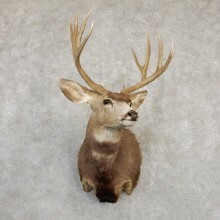 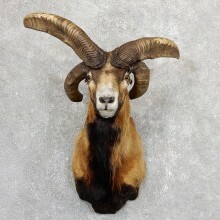 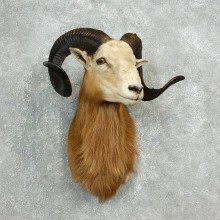 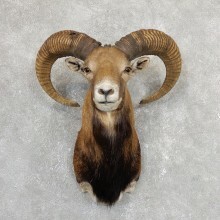 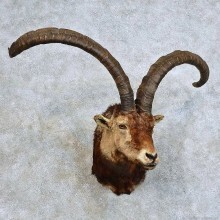 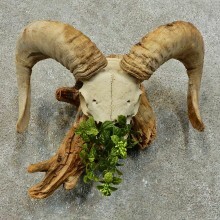 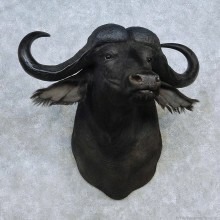 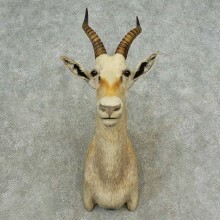 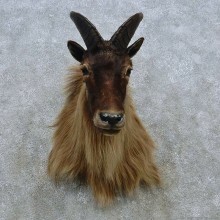 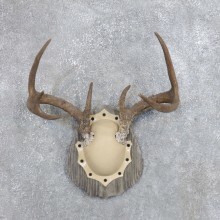 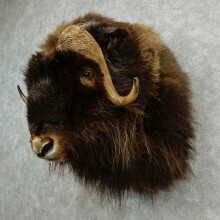 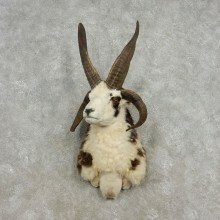 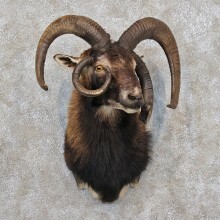 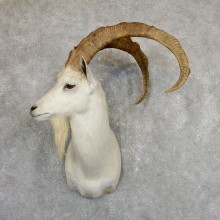 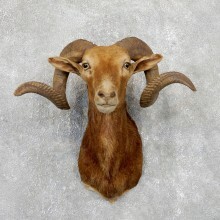 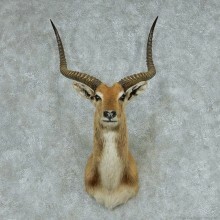 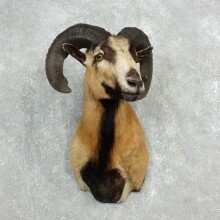 Whether it's a single accent piece of taxidermy to help decorate your living space or big game animals for your trophy room or business, The Taxidermy Store can help you find exactly what your looking for.